Off to the States tomorrow and I still have a few things to do. But I thought what about a last post before I go. Working, cleaning, sewing, working, sewing, washing, sewing. This past week I have been up in Central Otago for work. home to her new studio. 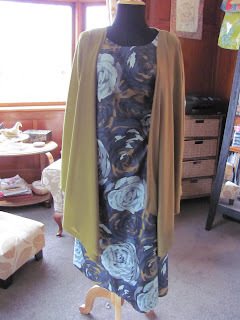 She makes the most amazing tunics and dresses and also makes one off designs for special occassions. 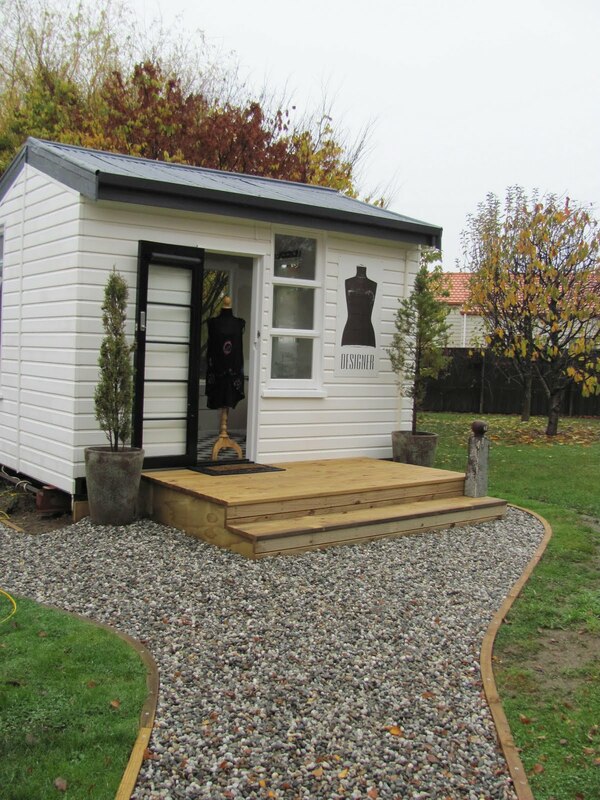 You can call on her by appointment, Adlib Design Studio, 23 Pisa Moorings Road, Cromwell. I have managed to do some sewing for my trip away. 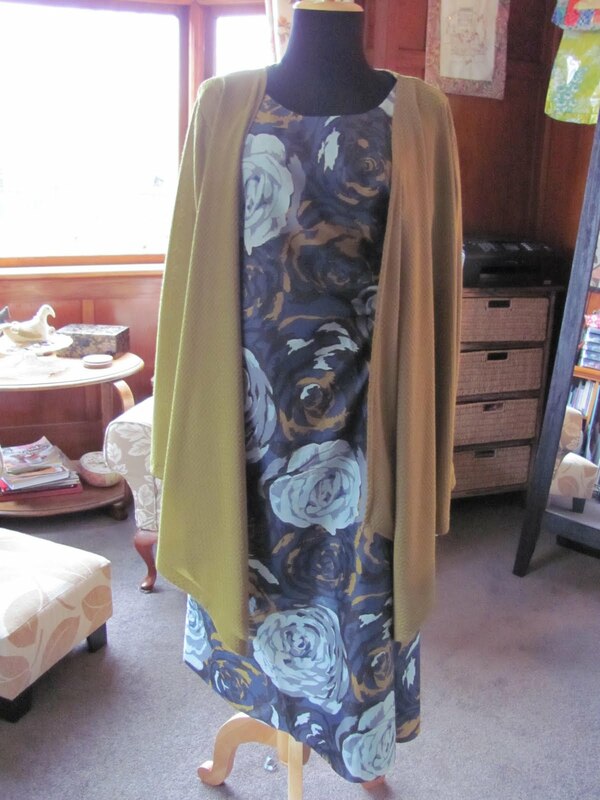 A cotton dress, fabric by Anna Maria Horner and a jacket. 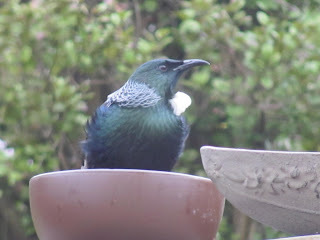 And have had a stint in the garden last weekend, not sure that my back liked it though. 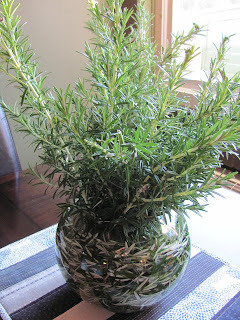 I chopped back the rosemary, which I usually give to the restaurant down town, where number two son works. But decided to put it into this arrangement. Quite nice to have the smell of rosemary in the house. 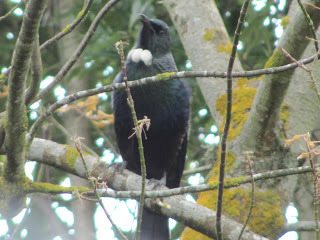 We welcomed Mr Tui to the garden this week. Only problem is he has scared off the Bellbirds, naughty boy. Well lots bits and bobs, I hope you all have a lovely two weeks, I know I will! !